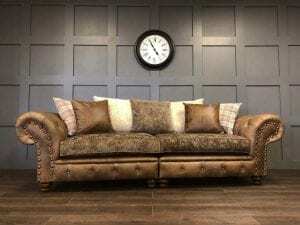 Timeless Chesterfield Sofas - Handmade Leather & Fabric Chesterfield Sofas. Timeless Sofas – Chesterfield Sofas are our Speciality. High Quality Handmade Bespoke Leather & Fabric Timeless Chesterfield Sofa Specialists. 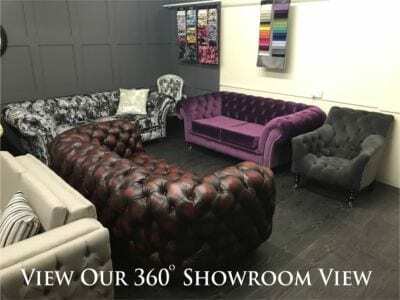 Visit our brand new showroom in Bury! 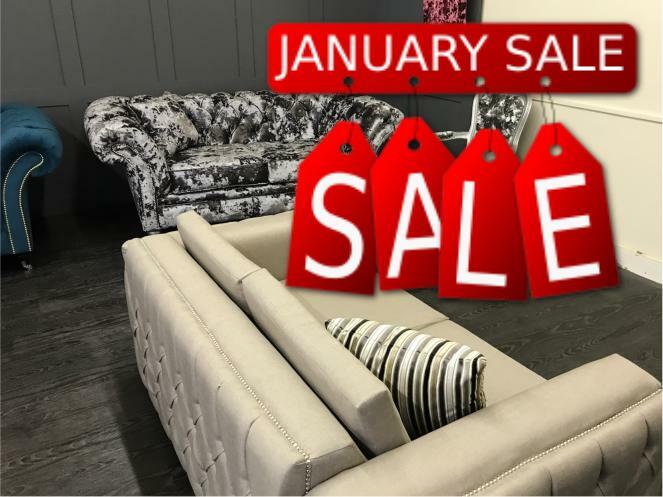 Come and pay us a visit and try out a few of our luxurious hand crafted Italian leather and Designer fabric Timeless Chesterfield sofas. 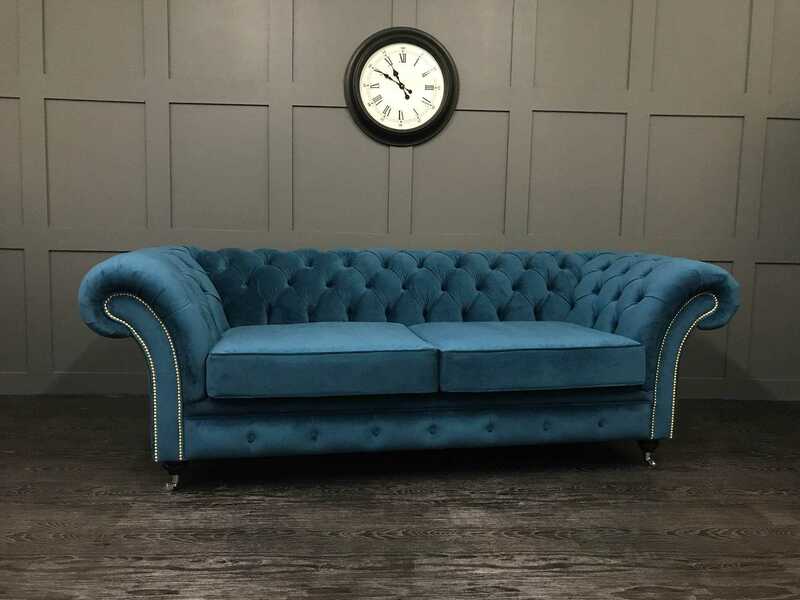 We specialize in deep buttoned and tufted chesterfields, every thing we sell is made to order in the heart of England to ensure only the best quality furnishings leave our workshop. Nothing we make is mass produced to make sure we keep our high standard of workmanship. Call us on:- 0161 870 9150 for more information. The Chelsea Coffee Table / Footstool is our contemporary designed style of coffee table which doubles as a box stool. This is currently a very popular selling product, showing off it's uniquely deep buttoned all over look and making itself the centerpiece in any home. 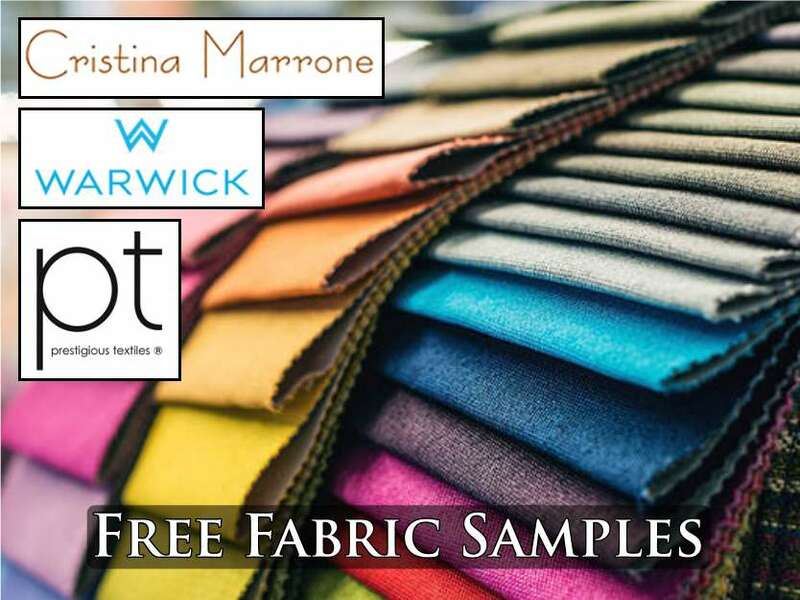 To Request Your FREE Fabric Samples Click "HERE". 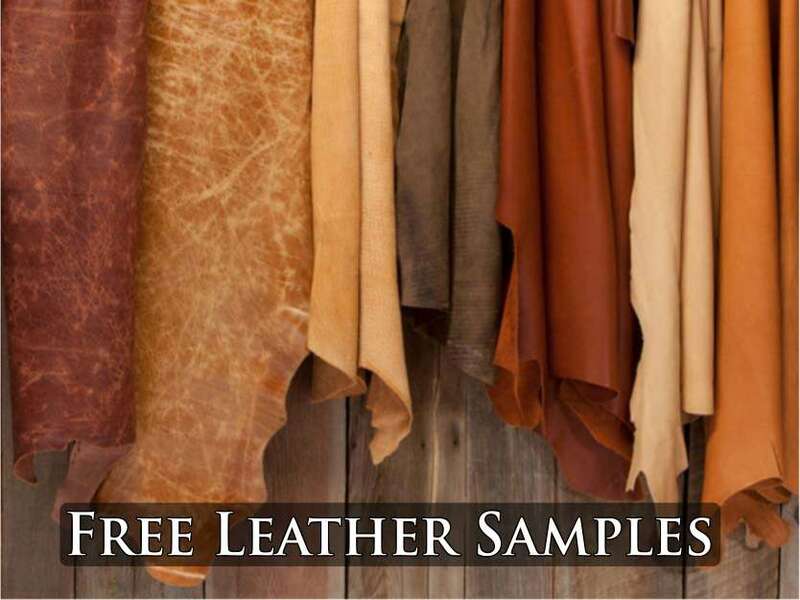 To Request Your FREE Leather Samples Click "HERE". The Persia Scatter Back Chesterfield Sofa is simply the most idyllic blend of comfort, style and quality. Featuring an eye-catching contrast of charming vintage leather and sensationally soft fabric, The Persia would add an exotic flare to any home it graces. Entirely handmade from the frame up, the mark of excellence is apparent at every seam. Whether it is the rich Italian leather or intricate detailing, we wholeheartedly guarantee that a sofa like this is not one that comes around often. This sofa is pictured in 'Tabacco' Melvern Old Boot Leather and various designer fabrics. The Kent Wing Sofa is one a more modern shaped chairs, we have designed this particular model with a modern style in mind, updating the more traditional chesterfield into a more luxurious modern styled sofa, whilst keeping its distinct timeless characteristics. 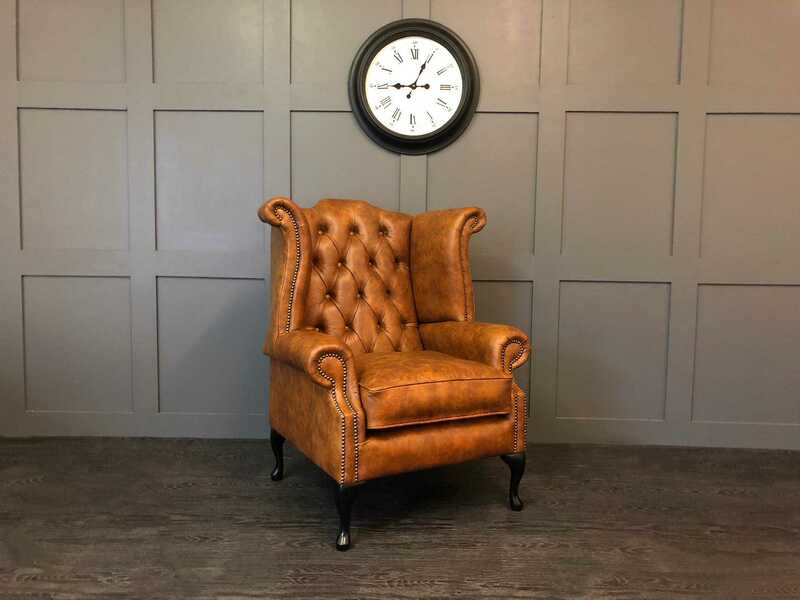 The Orpington Wing Chair is a contemporary leather wing chair. 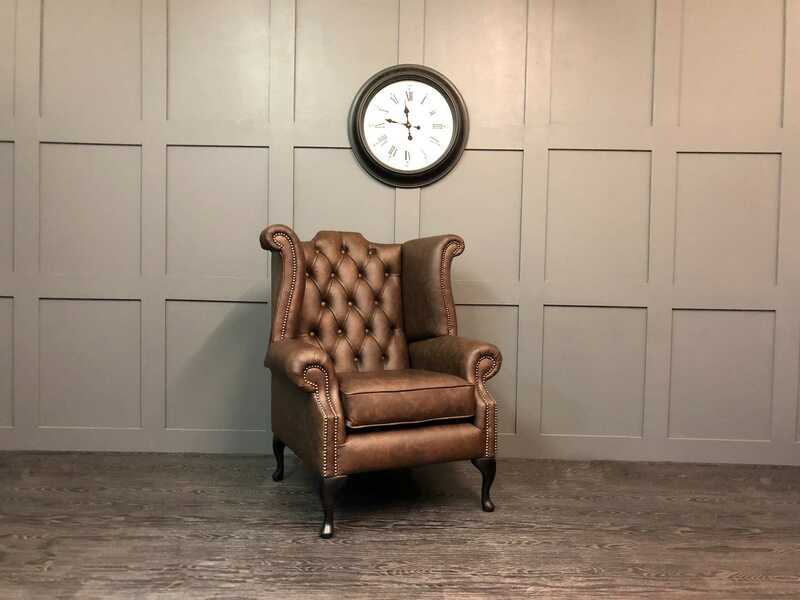 It shows strong resemblance to a traditional leather Queen Anne chair yet the seat cushion has been removed and the seating width widened for a more snug feel and cleaner aesthetic. It features single chrome studs and silver painted legs to add another modern twist to this timeless wing chair shape. 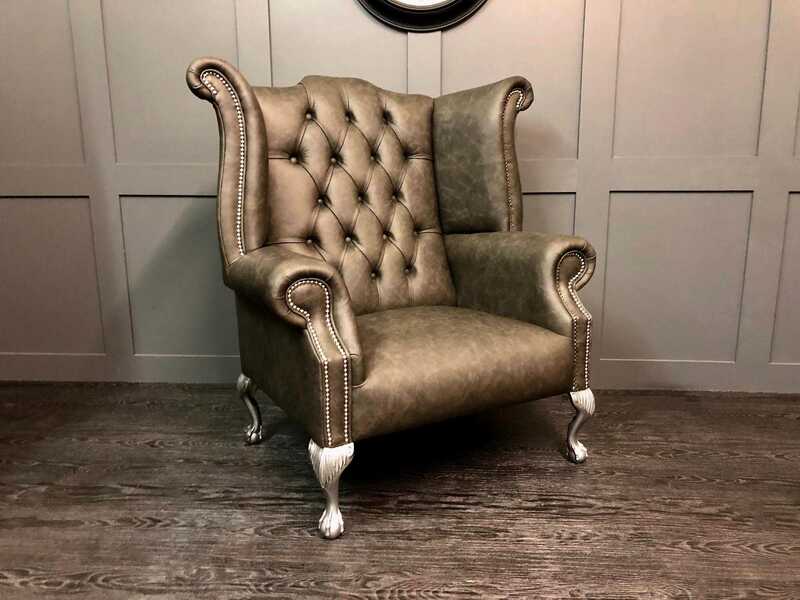 This wing chair is pictured in 'Pewter' Apache Leather. 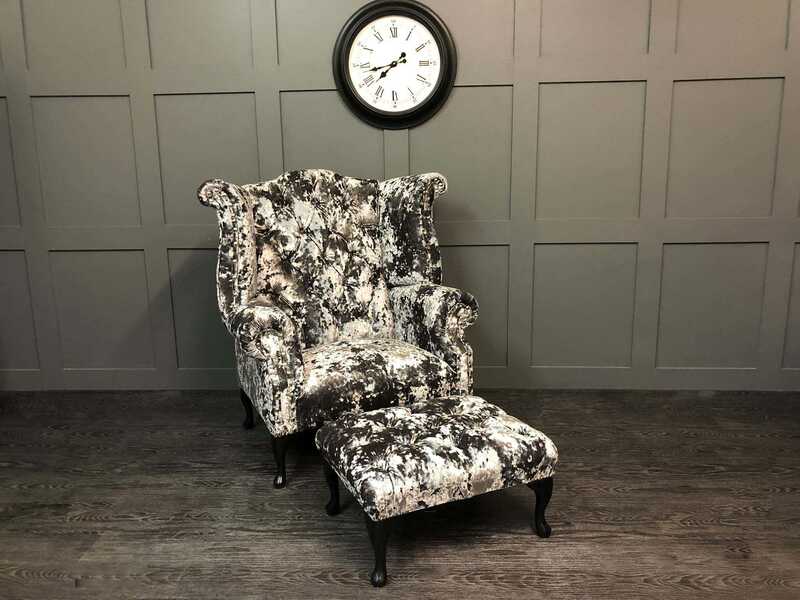 This wing chair and footstool are pictured in 'Flint' Lustro crushed velvet by Christina Marrone. 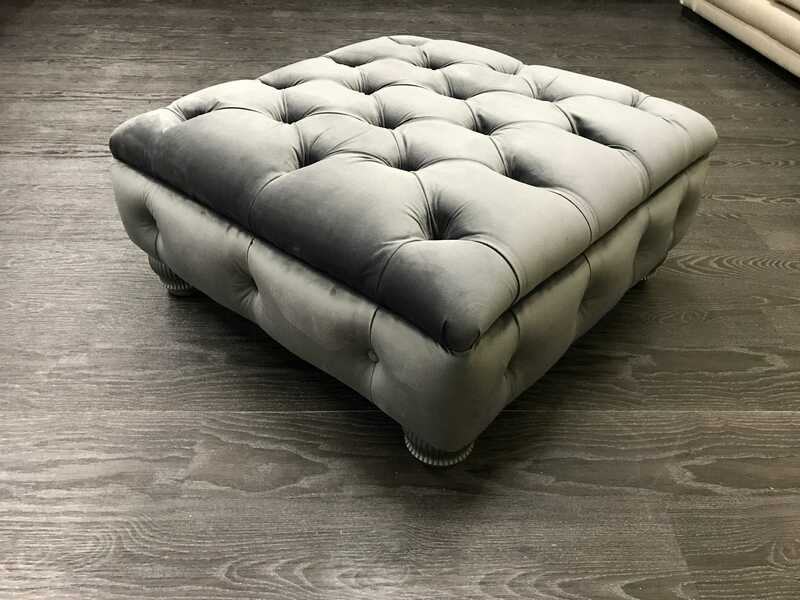 The Fulham Footstool is our mre contemporary style of fooy stool. 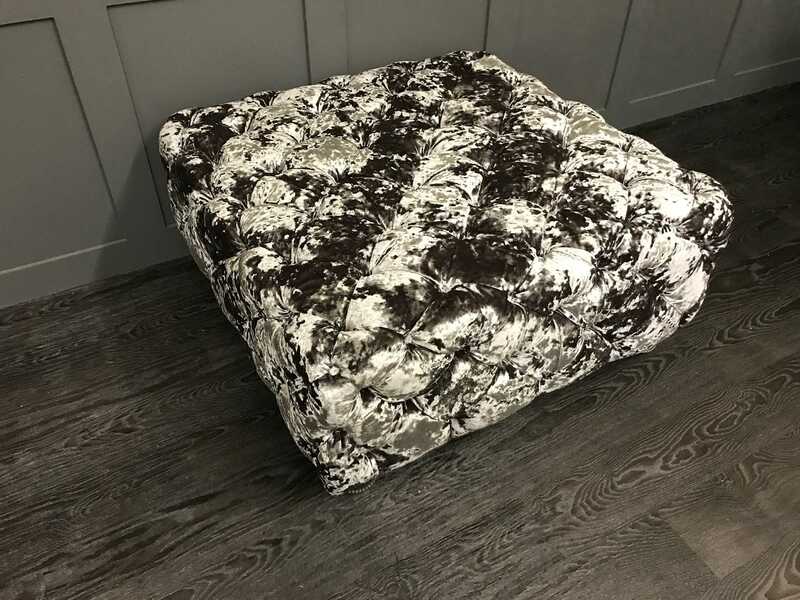 This is currently a very popular selling product, showing off it's uniquely deep buttoned top and Single button border all the way around to match up with our sofa range. 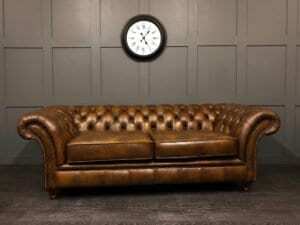 Timeless Sofas – High Quality Handmade Bespoke Leather & FabRIC Chesterfield Sofa Specialists. Why Buy From Us? Here at Timeless Sofas we simply let our furniture masterpieces speak for them themselves. All our furniture is made from high quality sourced materials. Our furniture is all hand made in England, no imports. We use only the top grade Italian leather, no splits, seconds, regraded or graded leathers. All our frames are solid hardwood and come with a 10 year manufacturers guarantee. Our upholsterers are all fully skilled and time served craftsmen.